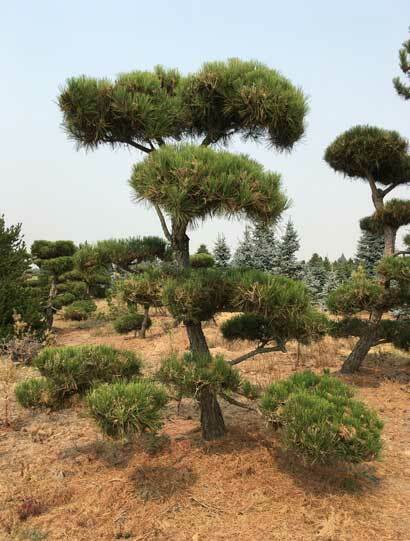 In addition to Japanese maples, Conifer Kingdom is home to the best assortment of Japanese pines you can purchase online. 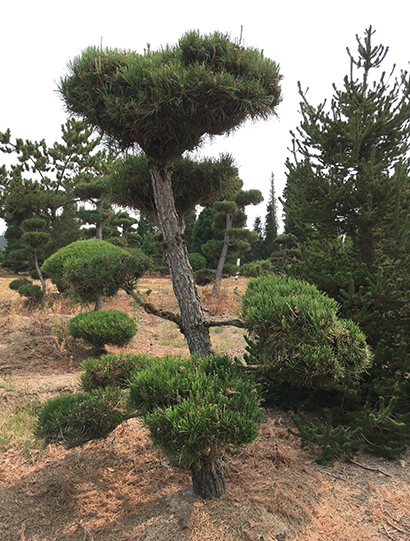 Japanese white pines (Pinus parviflora) and Japanese black pines (Pinus thunbergii) are two species which have been in cultivation for hundreds of years, offering dozens of varieties, spanning a wide array of colors, textures, and growth habits. 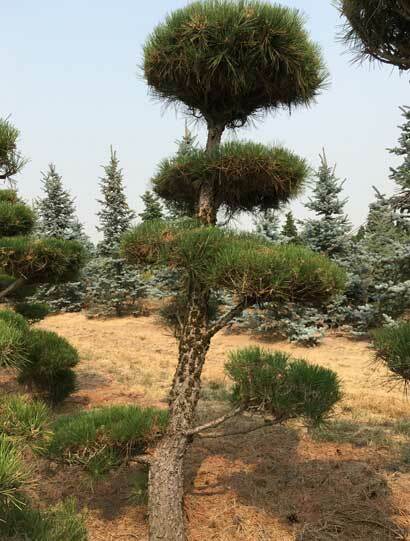 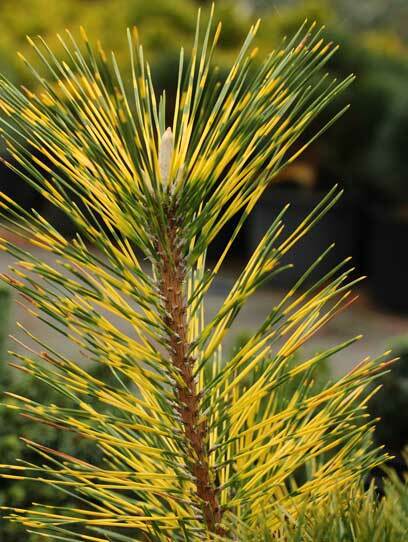 If you are looking for stunning specimens to give your landscape a finished appearance, you can shop from our impressive selection of trained and sculpted Japanese pines. 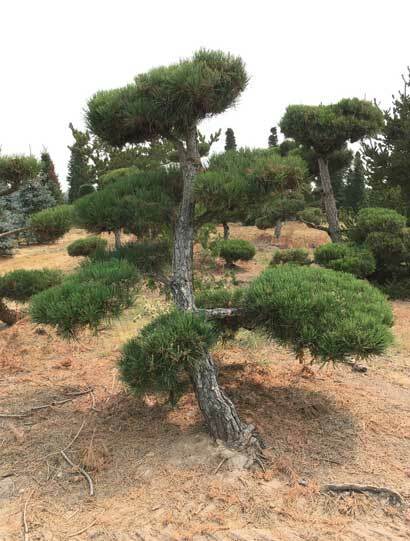 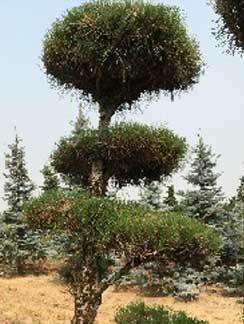 These carefully-crafted trees are true works of art, some up to 40 years old! 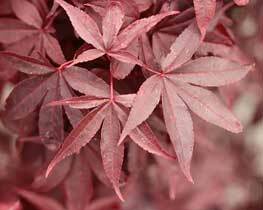 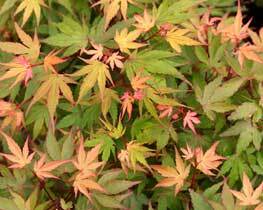 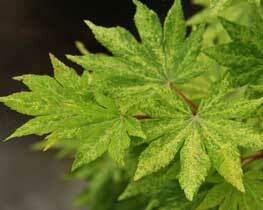 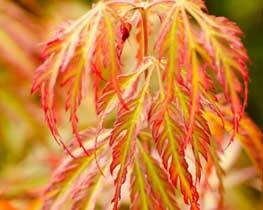 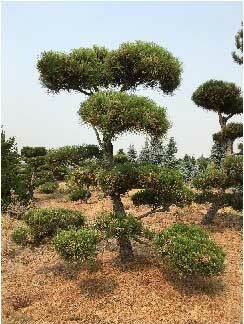 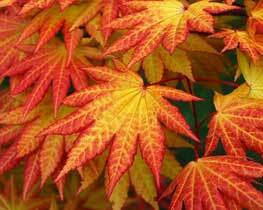 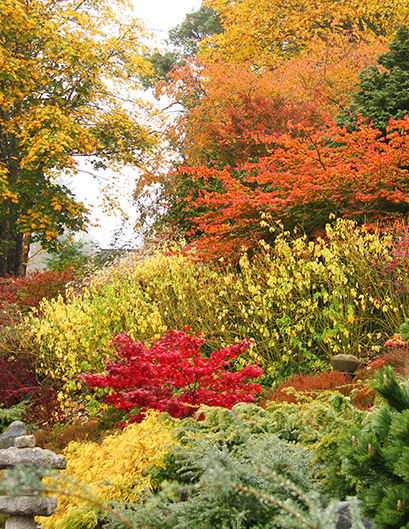 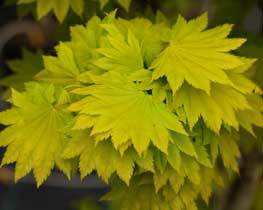 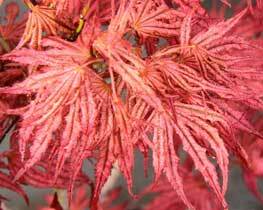 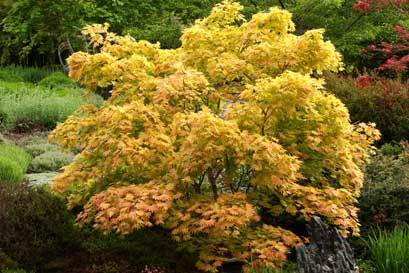 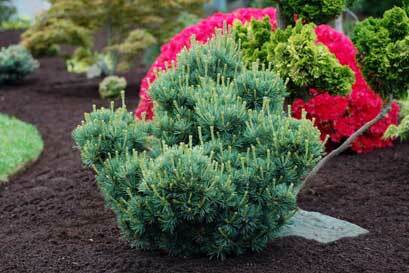 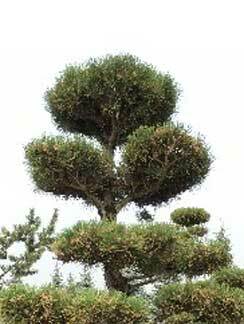 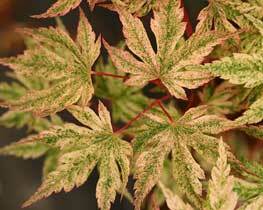 Conifer Kingdom offers an unparalleled selection of plants to create an exquisite Japanese garden. 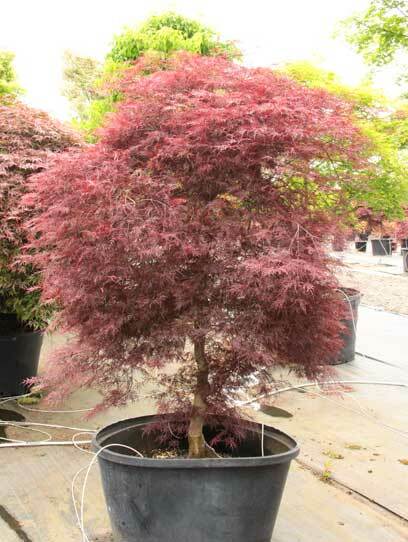 Our knowledgable staff is ready to assist you in purchasing the best plants for your particular area. 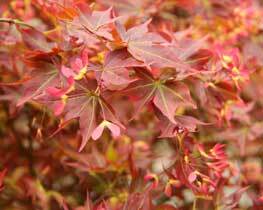 We are eager to help you design an extraordinary Japanese garden. 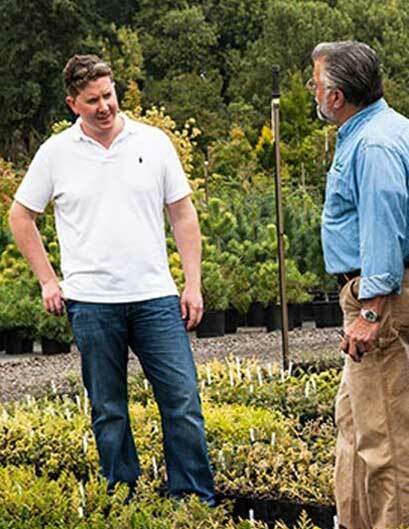 From ideal plant selection to a finalized placement and landscape design, we can help every step of the way.